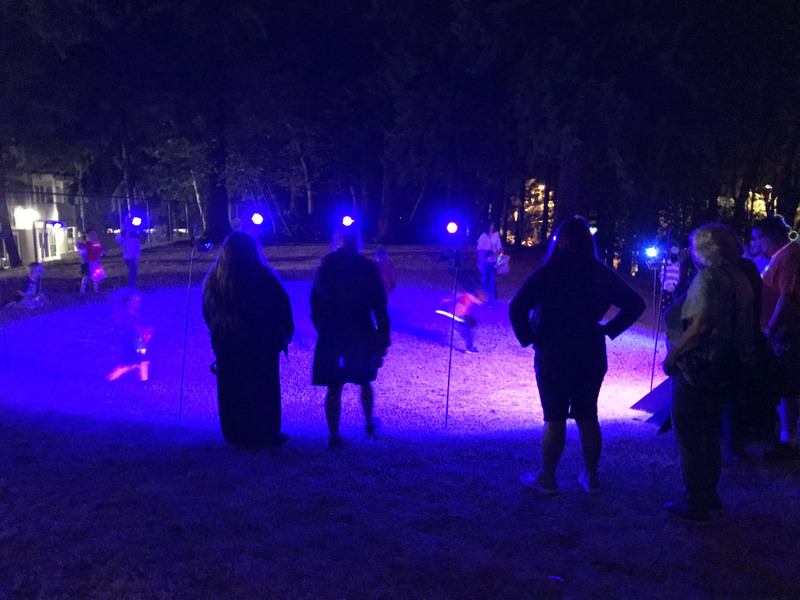 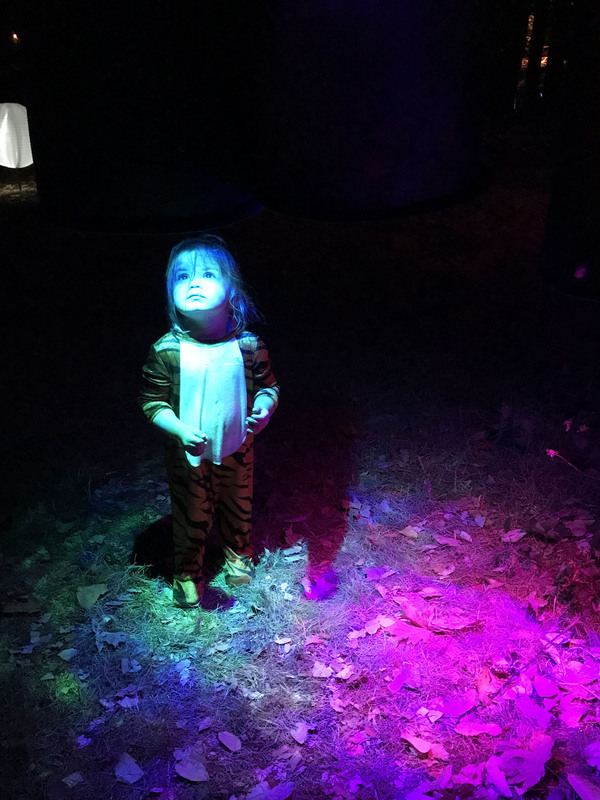 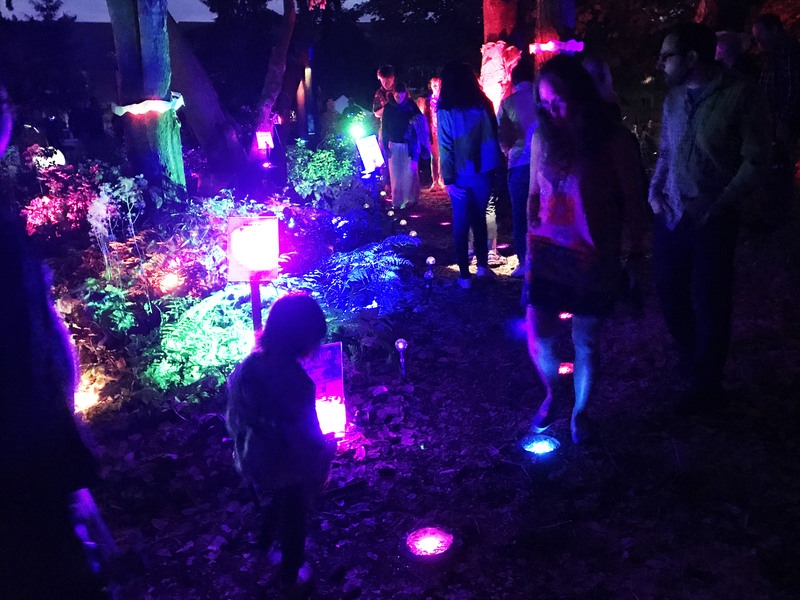 We were very excited to bring the Wondering Woods to Arts-a-Glow in Burien, thanks in part due to grants from Arts-a-Glow and 4Culture. Here are some pics. 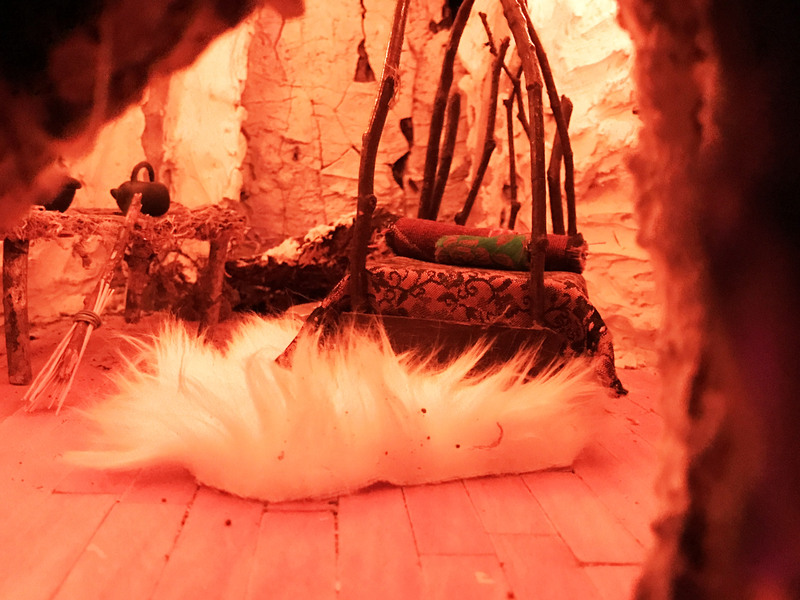 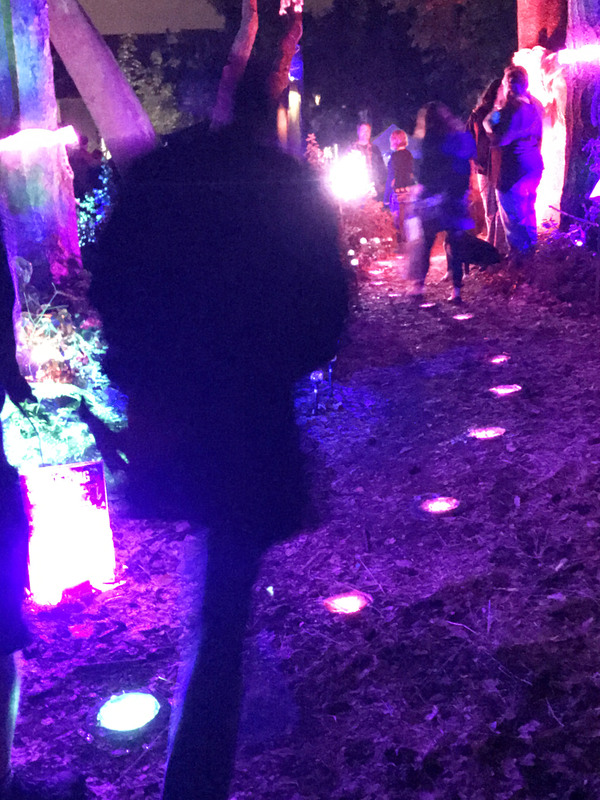 Learn more about the Wondering Woods at Electric Sky here. 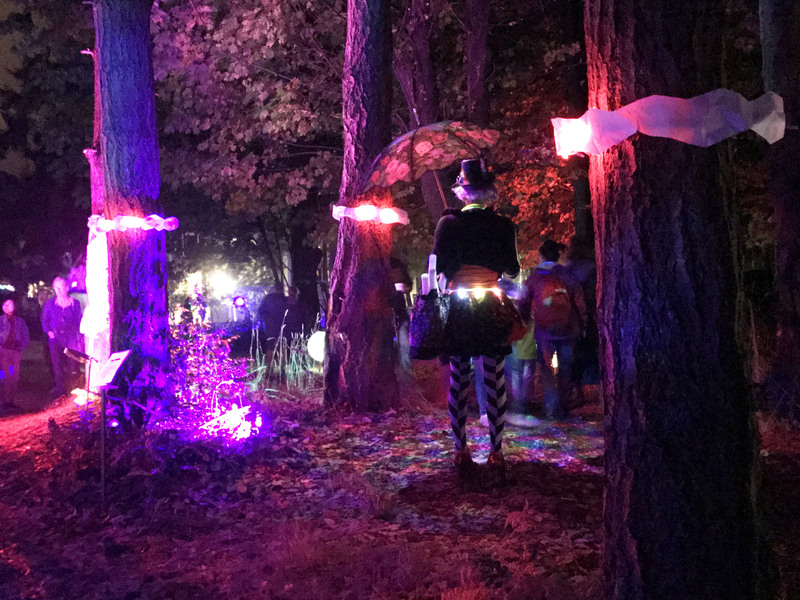 The scene of people walking down the path.